There is only one way to redirect an RSS feed, but the process for setting that redirect up varies by host. We'll help you find the approach that's appropriate for you. We may have an article with instructions for your podcast's hosting service. Check the list of services. If your podcast hosting service is not listed, we recommend reaching out to their customer support for help setting up a redirect. If you use your own hosting, you'll either need to set up a 301 redirect from your current feed to your new Pinecast feed (preferred) or add an <itunes:new-feed-url> tag to your current feed. If you use server software like nginx or Caddy to host your podcast, please contact Pinecast support so that we can provide you with appropriate instructions. A 301 redirect is a permanent redirect; it reroutes RSS feed requests to your new feed and instructs your subscribers (and directory listings) to update to the new feed URL. Setting one up varies by host and server software. If you use WordPress to host your podcast, you likely use the Apache web server. Apache uses .htaccess configuration files, which can be modified to serve a 301 redirect. Look in your web root (usually accessed over FTP) for a .htaccess file. If you already have a .htaccess file in your web root, open it and look for an <IfModule mod_rewrite.c> section as described above. If one does not exist, you can copy the snippet from above to the top of your .htaccess file, following the instructions for formatting the RewriteRule line. If an <IfModule mod_rewrite.c> section does exist, you can simply add the RewriteRule line described above in the existing section directly below the RewriteBase line. If you have questions or run into difficulty, please contact Pinecast support. We're happy to help you get your redirect configured correctly. Alternatively, you can add the <itunes:new-feed-url> tag to your feed. This is useful if you do not have the option to set up a 301 redirect and you manage your RSS feed as a static text file. This approach will not work if you use software to dynamically generate an RSS feed for you. Save the file.  Open your RSS feed's URL in your browser and check to make sure your feed has been updated. None of these methods apply to me! If you've gone through this article and do not see a way to redirect your feed that's appropriate for you, please get in touch! We're happy to help you get a redirect set up with your platform.